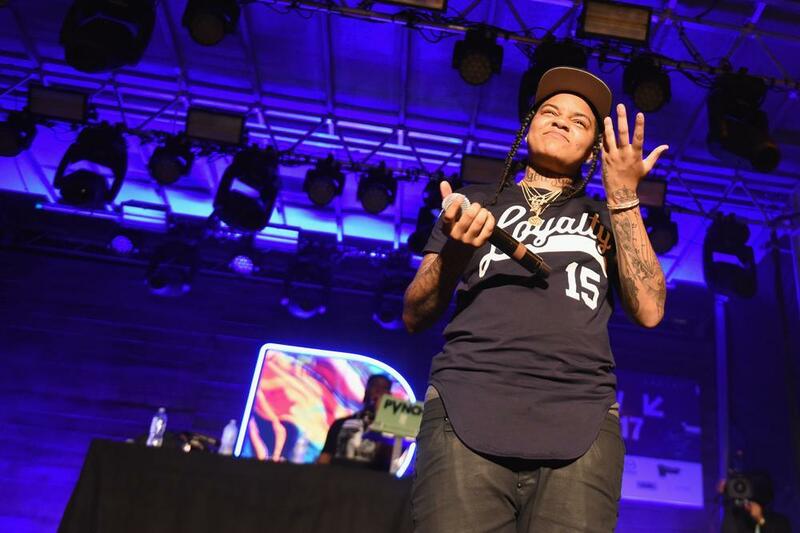 Young M.A is currently having one of the more interesting runs in hip-hop at the moment. Having exploded onto music scene last year with her chart-topping single “Ooouu,” Young M.A. soared to mainstream success in a matter of weeks, and became an instant household name in the game.